If you like to listen to music while you are on the go, then you must own a good pair of earphones to enhance your music-hearing experience. High end gadgets and portable music systems, come with complimentary earphones, but they don’t usually do justice to the sound quality the gadget has to offer. So, a good pair of earphones is an investment towards a better music listening experience, without compromising on your ear health. 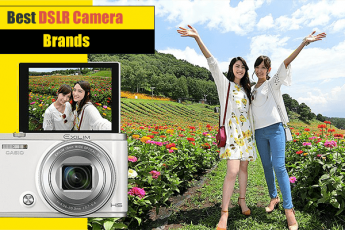 The market is flooded with options ranging from noise-cancelling earphones, to Bluetooth earphones to wireless earphones and each of these come at varied price points. Besides the sound quality, it is also important to look for earphones that are light, comfortable, and don’t keep falling out. Here’s a list of the 10 best earphone brands of 2018 to make the choice easier for you. These super cool looking wireless earphones from Skullcandy are Bluetooth enabled. 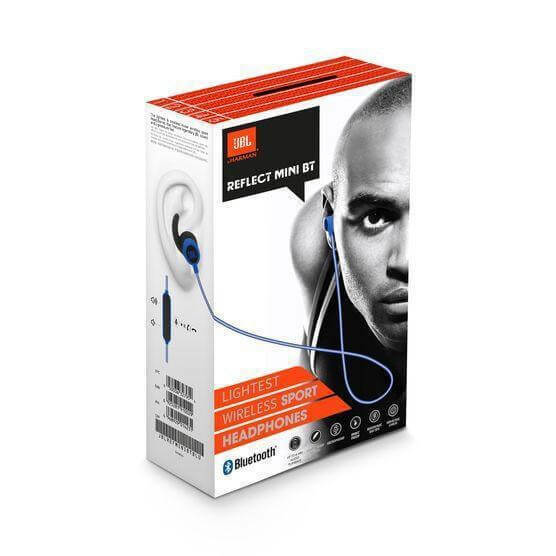 These earphones give you a noise isolating fit so you get optimal sound. The neck-band cable loops from ear to ear and the in-line remote and mic ensures you can be totally hands free. The set is also super lightweight so you barely know they’re there. These polished metal earphones from boat are designed for music lovers who trip on bass and that’s no surprise considering they’ve been names BassHeads 225. The flat tangle free cables are a big plus as nothing is as irritating as having to constantly detangle cables. This nifty set of earphones is actually wireless and works on Bluetooth. It has Deep Bass Stereo Sound, CVC 6.0 Noise Cancellation, and a magnetic charging case plus a hands free mic. With no entangled cables that you have to spend endless minutes untangling, these wireless earphones are simply brilliant. 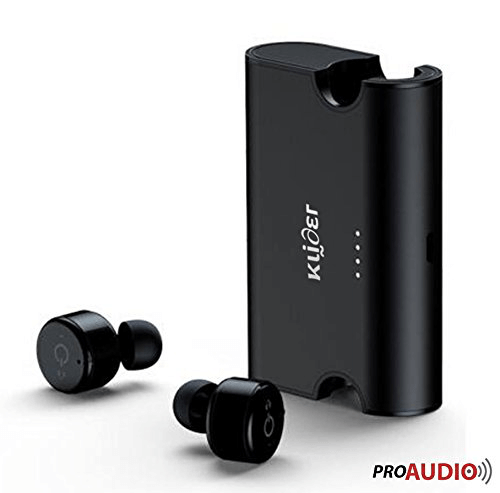 The pack comes with small, medium and large ear tips so you can figure out which size fits your ears perfectly and thus get the best sound without any external noise. Sennheiser is a major favourite for earphones and the CX 180 Street II is not only very well priced but also provides crisp sound, a combination that is perfect. 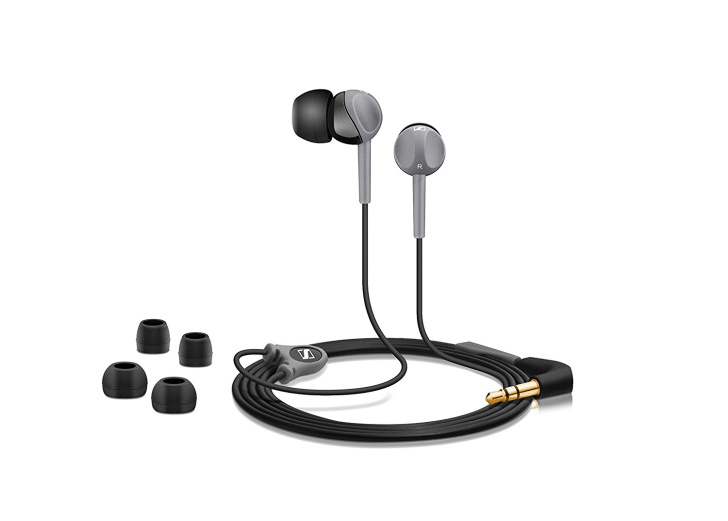 These earphones will give you strong bass driven sound and the ear pieces are designed to cut out maximum ambient sound. There are size options so you can wear the ones that fit you best. 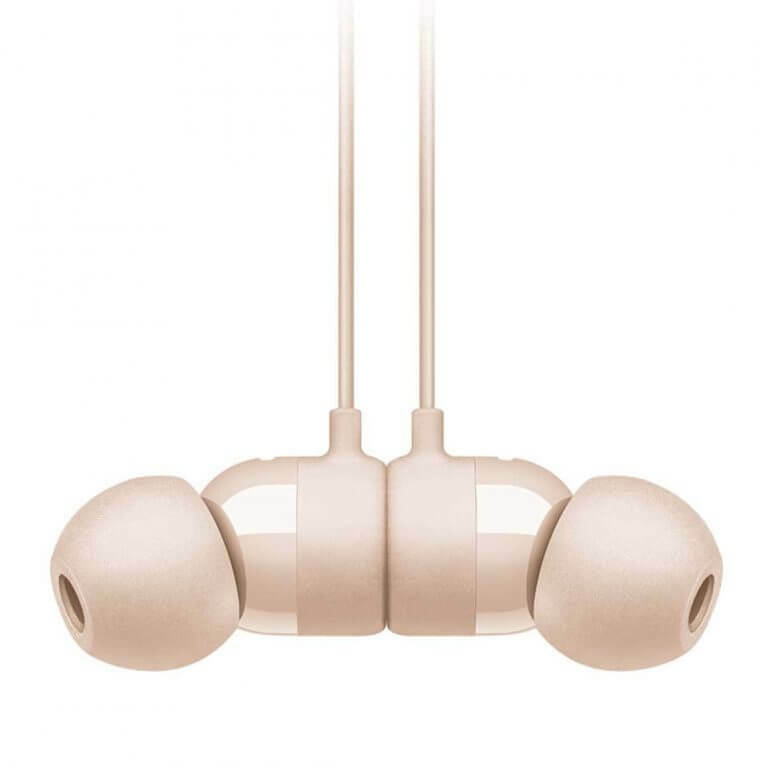 If you’re looking for a value for money set of earphones then Zebronics ZEB-EM800 is a great choice. A cheerful blue and white set, it certainly stands out among the mostly white or black earphones that are in the majority. 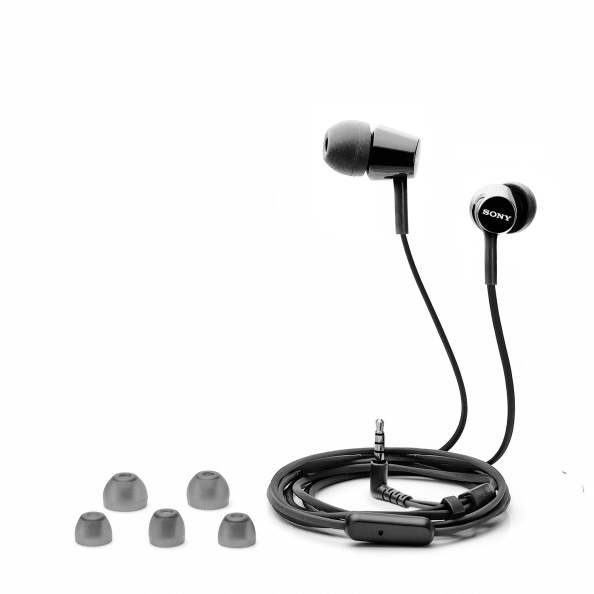 The in-ear design with noise cancellation means you get pretty clear sound. Connect it to your phone, laptop, music player, or tablet easily with its standard 3.5 jack. 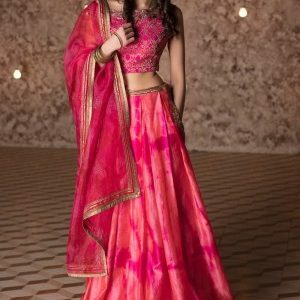 The price tag is a huge attraction; this set will set you back less than 200 Rupees! The urBeats3 earphones not only look fantastic, they are fantastic! Enjoy a premium listening experience with these top quality earphones that are also super comfortable to wear. The single push button control answers calls, adjusts volume, and plays music, changes tracks, etc. There is a carry case where you can tuck in the earphones when not in use. 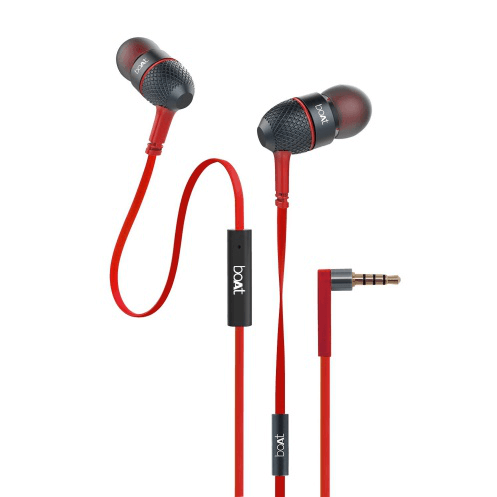 A superb pair of lightweight earphones with reflective glow in the dark cables, the JBL Reflect Mini BT is ideal for those who have an active lifestyle. The earphones stay in place; they are sweat proof so they don’t slip out, and the inline mic and remote make sure that your activities are uninterrupted in case your phone rings. The reflective glow in the dark cables also add to your safety if you’re running/jogging after dark, a unique feature indeed. The brand name Sony instantly inspires confidence especially when it comes to devices related to music and their range of earphones lives up to their reputation very well indeed. The MDR-EX150AP earphones are a great choice for those looking for quality sound at a budget price. The Wire Manager is a marvellous accessory in the kit that keeps those pesky cables neat and untangled. 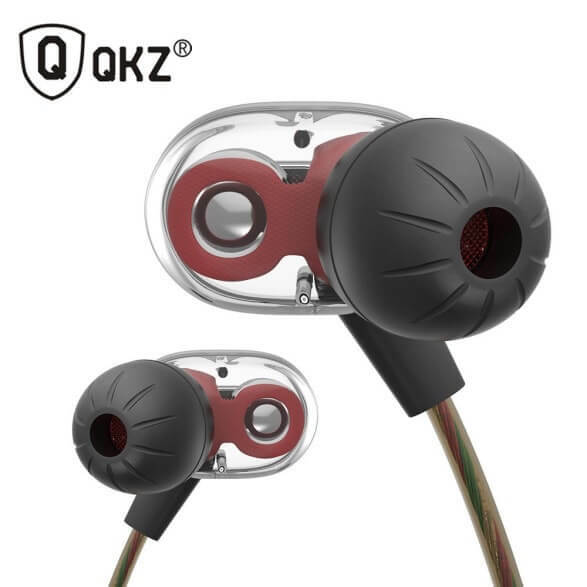 The QKZ KD8 earphones have two balanced armatures that work in sync to give you the best listening experience. The futuristic design is sure to get you a lot of attention too! The in line mic allows you to manage phone calls without hassles. There’s a convenient carry case that keeps the earphones safe in your bag or pocket. 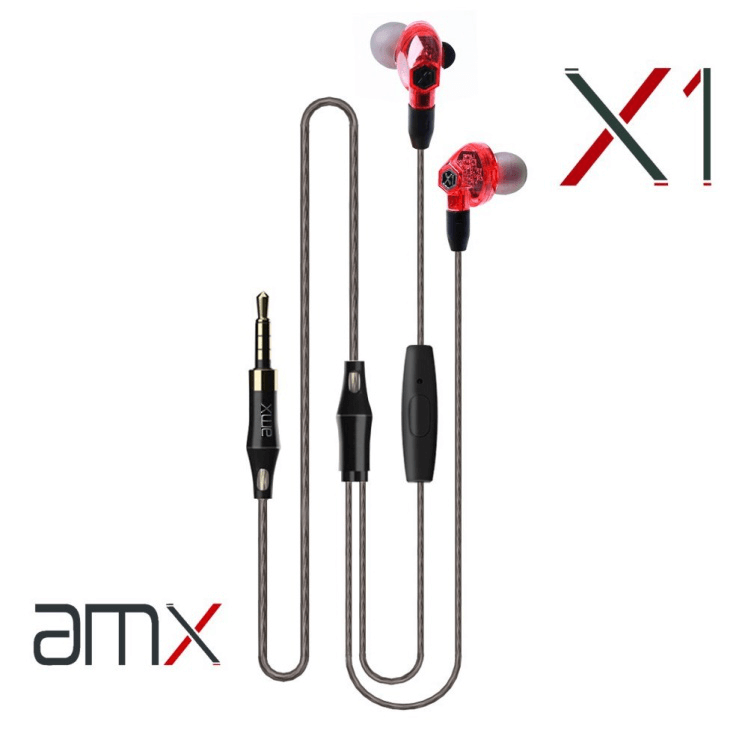 The AMX X1 earphones have DUAL 6mm drivers so get you a superior listening experience. The best thing about these earphones is that you can use them with the cable or go wireless with Bluetooth. The in line multi-function remote lets you play/pause, skip tracks, adjust the volume, and of course manage phone calls thanks to the in line mic. 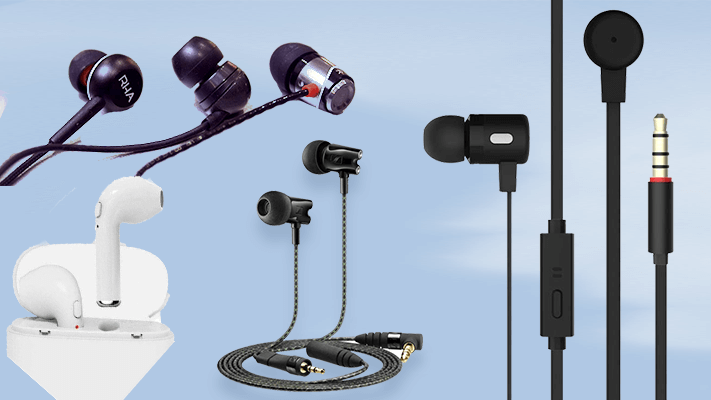 To get coupons related to Earphones, you can check out our exclusive Earphone offers or else you could also check coupons from brands like Flipkart, Amazon, Croma, Infibeam, Ebay, Paytm Mall, Shopclues and Industry Buying. Now that you have the 10 best earphone brands at your fingertips, shopping for a really good set of earphones couldn’t be easier. Happy shopping!